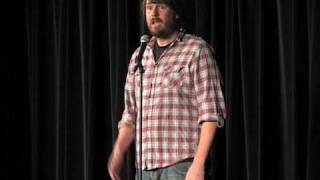 The son of a professional ice-hockey player, this half-America, half-Canadian comic started stand-up in Vancouver, while still in high school. He started performing across the US following a successful appearance at the Montreal Just For Laughs festival. He has had development deals with Warner Bros TV and HBO, and has made an hour-long special for The Comedy Channel in Canada. 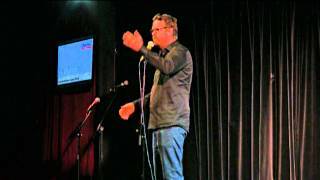 Nominated for the breakthrough award in the 2010 Chortle Awards.